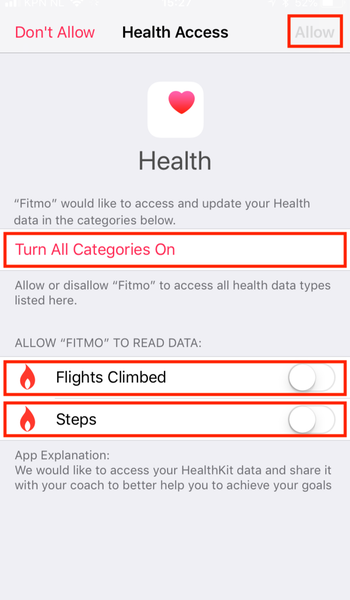 Learn how to connect Apple's Healthkit or Garmin Connect to Fitmo. 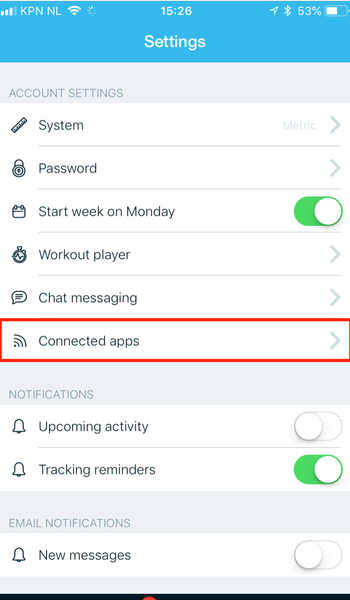 Head to the Fitmo app then go to Settings > Connected Apps. Next: Simply click on Healthkit, choose what you'd like to share, and then press 'Allow'.